We have 65 Burton residents that are on the Flint water system. We would like to help those residents. Any of Burton residents that are on the Flint water system may bring their own water jugs to the Church on Wednesdays from 10 am until 2 pm to fill their jugs up with water. YOU MUST BRING I.D. with you. We will also help our parishioners in need. They too may bring in jugs to fill with water on Sundays or during office hours. 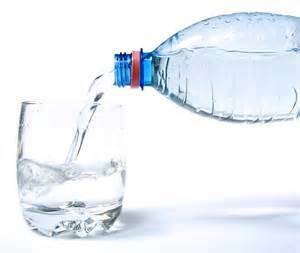 St. Nicholas would gladly accept any donations of bottled water for the Burton residents in need.